On October 7, unemployed 52 year old Fujimura Hideaki of Hofu, Yamaguchi Prefecture was arrested on charges of violating Japanese copyright law. He had been uploading Japanese television shows onto the video streaming site Dailymotion. His uploaded content included music shows, dramas, and variety programs. The uploaded videos included content from various channels including Fuji TV, TBS, TV Asahi, and WOWOW. He had uploaded over 2600 videos using various usernames. His various Dailymotion channels had around 3 million views in total. 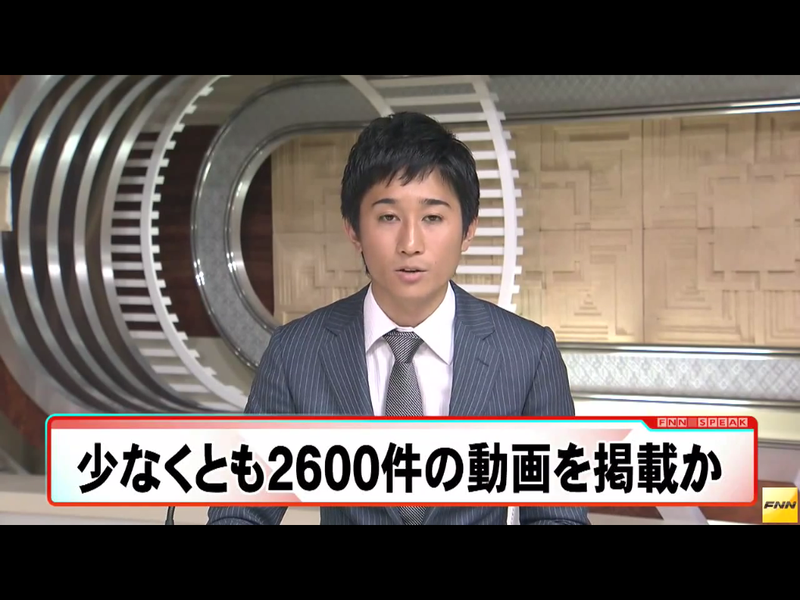 Fukushima Prefecture’s cyber crimes unit discovered the illegally uploaded content during a cyber crimes investigation. This could have a ripple effect on international consumers of Japanese media and overseas Japanese. Hideaki’s channels have been the main source the music programs posted on AramaJapan (this being said we’re looking for alternative sources). He was very quick to upload and reliable. He uploaded in good quality and included a variety of programs. There have been complaints in the past among users of this site about videos being taken down and this arrest is the culmination of those efforts to stop his various channels. There is a fear among many international consumers of Japanese media that this is but the first in perhaps a larger series of arrests of illegal uploaders. This arrest may also serve as a warning to other illegal uploaders, stopping them in their tracks. This all results in less content for us to consume. Without these people, we wouldn’t have what content we do have. This all comes down to Japan’s stringent copyright laws. They are dead set on protecting their content as much as possible. However, this somewhat flies in the face of their efforts to revive the Cool Japan campaign. Cool Japan is being revived as a means of competing against the enormous growth in recent years of South Korea’s Hallyu. Hallyu strives in part because of South Korea’s very lax copyright laws. South Korean media is very easily accessed online by people from around the world. This enables it to grow. Japan, on the other hand, is trying to keep as much of their content offline as possible. How are people overseas, the people who Cool Japan is supposed to be trying to reach, supposed to get content? 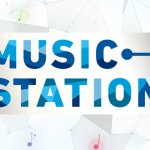 It’s not as if TV Asahi is uploading Music Station on YouTube in HD like various Korean channels do with their music shows. This leads us to turn to less than legal alternatives. If those alternatives are stopped, then what? This brings to mind the Manga-Anime Guardians project from a few months ago. That program wants to shut down sites that pirate manga and anime. A number of those sites are the only sites where non-Japanese speakers can find subbed content. If those sites are shut down, then what? Are the content makers going to start subbing their content on their own. Unlikely. Japan says that it wants to expand its media overseas but then they do things like this, which pushes the remaining international fans further away. It’s like they’re pushing fans that already exist away, in an effort to get new fans who may or may not materialize.